1 (a) Differentiate between open loop and closed loop control system. 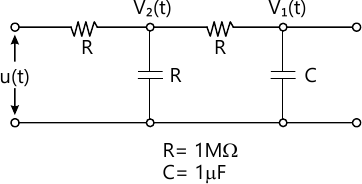 (4 marks) 1 (b) Explain the Mason's Gain formula with reference to signal Flow Graph Technique. (4 marks) 1 (c) Define and state the condition for controllability and observability for nth order MIMO system. 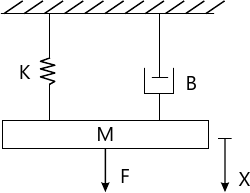 (4 marks) 1 (d) The characteristic equation for certain feedback control system is given below. Determine the range of value of K for the system to be stable.